Here, we are going to talk about the ego and the four signs that it dissolves. The mind will get quiet. The first stage is actually one which is universally felt among the people that experience an awakening of their consciousness. To touch into the person you really are, you have to experience what actually feels like to be in the moment without some thoughts arising. 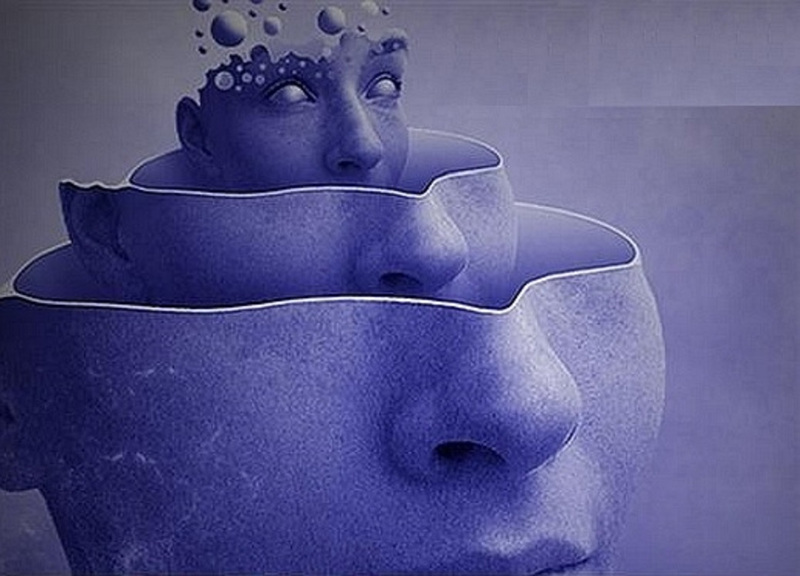 This could be the reason why dissolving ego and quiet mind go together. At first, this may simply happen for several seconds, but while you are awakening further, you will notice longer time periods where no thoughts will arise, and you will be able to just exist in the silence, without considering it uncomfortable. In fact, silence is a deep force which carries within it powerful and profound wisdom. Acceptance is replacing powerful moral judgments. There is actually a specific reason why the people who still exist in ego possess strong opinions when it comes to what is wrong or right. Their ego will be their judger, and the one is which will assert its own identity through one another of its core opinions. It shouldn’t be a surprise that the ego which dissolves there will have a lower tendency to be judger of how other people live their own lives as wrong or right. Moreover, there becomes the inner knowledge which will tell us that every person in the world does the best he or she can from the consciousness levels he or she resides in. Ironically, when we are rooted in our ego, we believe that we are also our thought or the ones that formulate the analytical dialogues which go through our minds in every moment. Still, as the ego’s dissolution gets underway too, we are going to realize that the very “person” will start disappearing. This will become an enormous step in the process, as it will give us a precise representation of the true meaning of spiritual awakening vs. what the ego desires it actually to be. Then, things will no longer be questioned, worried about, fought against, or analyzed. They will simply be trusted and guided by a higher intelligence. The striving of being “somebody” will fall away. One day, we will realize that we wasted most of our time in proving our own worth to this world. This is the stage where freedom lies. It is the stage during which we will realize a lot of the things that we really wanted, based on the need of our ego for comparison and competition. Just like the tendency for comparing ourselves with others unravels together with our dissolving ego, we start to taste the feelings of liberation. We will start seeing ourselves through the eyes of a different and changing perspective, reacting to moments as they arise. Next articleWill The First Photo Of A Black hole And It’s Position Make Difference To Astrology?